The laboratory mill is an essential piece of equipment in the rubber and plastic processing industries. It plays an important role in product quality control. 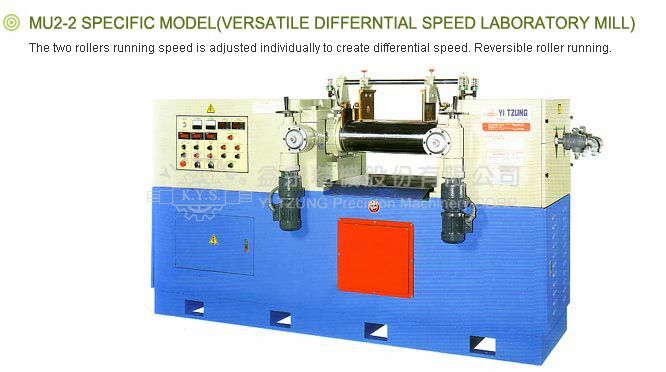 The unit is ideal for experimentation wit products during research and development, product improvement and color mixing thereby reducing production error to a minimum and saving on production costs. 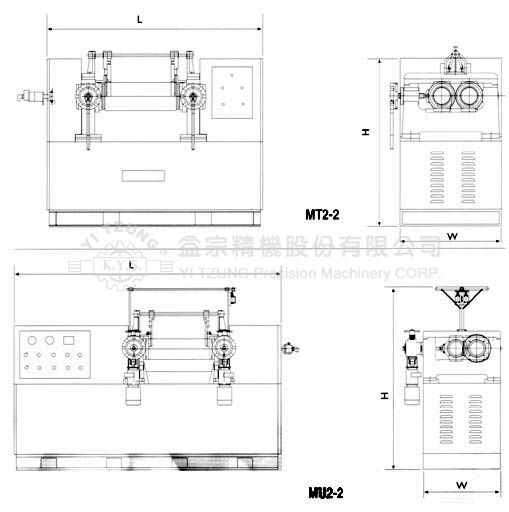 This specially designed laboratory mill from Yi Tzung features compact construction, low noise, and safety. 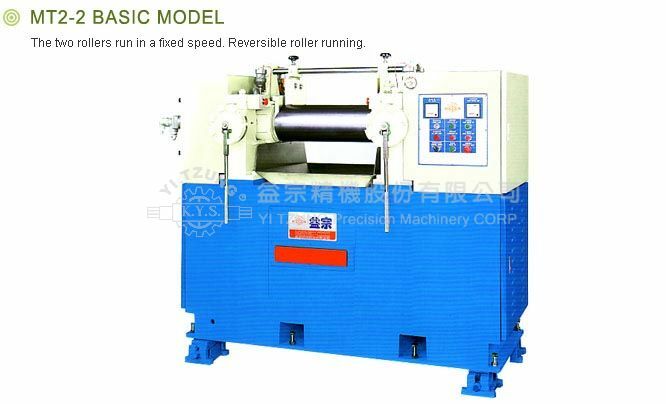 In addition, the machine is available to fit with a temperature controller to ensure maximum temperature uniformity on the roller surface. 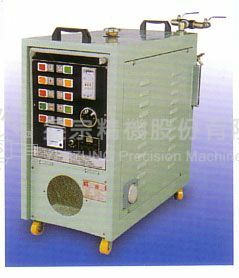 This machine can resists high temperature and provides digital display. Two-step heating system feature – time and power saving. Comprehensive protection devices assure maximum safety.